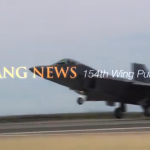 Philippine Air Force Tours Hawaii National Guard Facilities at Wheeler Army Airfield. 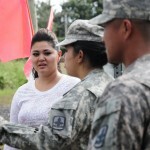 Read More Philippine Air Force Tours Hawaii National Guard Facilities at Wheeler Army Airfield. 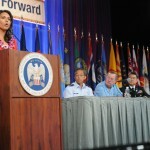 Hawaii National Guard Hosts 135th National Guard Association of the United States Conference. 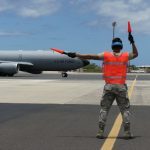 Read More Hawaii National Guard Hosts 135th National Guard Association of the United States Conference. 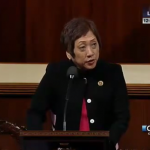 Hawaii Congresswoman Colleen Hanabusa honoring the memory of TSgt Derrick “Bullet” Martin with a one minute memorial on the Floor of the U.S. House of Representatives this morning, Patriot Day September 11th.